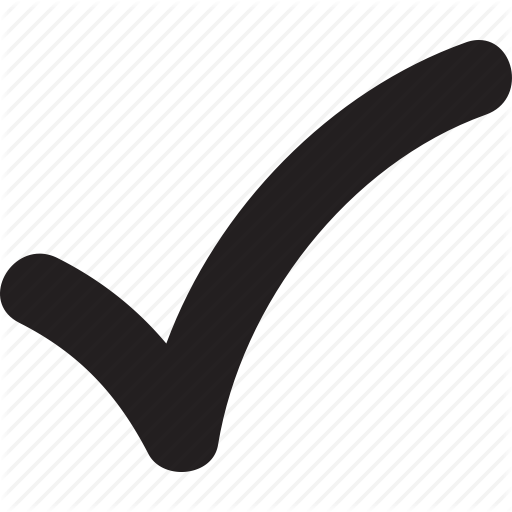 As moms, we can ALL relate to feeling drained, frustrated, overwhelmed, unfulfilled and even wanting to give up at times. Some call it “Mommy Burnout” and most of us moms can absolutely relate. 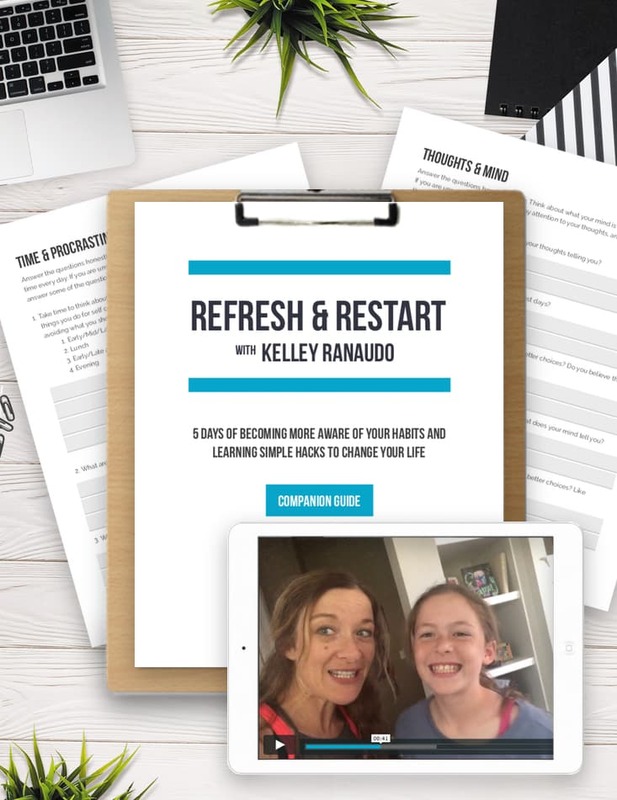 This powerful free 5-day “Refresh & Restart” course will change your perspective and bring back the best of YOU so you can enjoy these mommy days! Yes, I Want to Reset with Kelley!